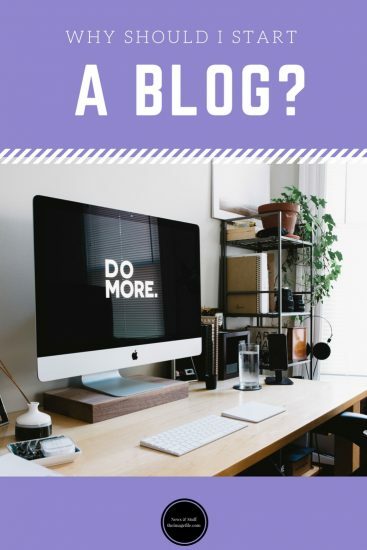 With 60% of businesses owning a blog and over 329 million blog subscribers worldwide it’s safe to say that blogging has taken the Internet by storm. Within the last few years, blogging has become on of the most valuable tools businesses have to engage with customers and share information. So what are the main benefits of starting a blog? 1. A blog is one of the most simple and easy-to-use platforms for connecting with and sharing updates, offers and news with customers. It’s a direct communication channel that can be accessed 24/7 and be updated as regularly as necessary. 2. Blogging is also one of the most inexpensive ways of marketing your business to millions of people every single day. You don’t need to be a professional designer to have a great looking blog. Many blogging platforms are very user-friendly and provide multiple themes for you to choose from. 3. Much like social media, a blog gives your business a more social and informal voice. It creates a place for you to talk with customers and industry peers about products, services and experiences they’ve had with your company. 4. Blogs are great for search engine optimisation. Search engines love consistent, useful and relevant content, and blogging is one of the easiest ways to provide this. By producing great content your business ends up higher in the search engine ranks. 5. A blog can boost your social media as you can set your blog posts up to automatically show on Facebook, Twitter, LinkedIn, Google+ or email newsletters, therefore, spreading your content even further. If you’re already a member of theimagefile a WordPress blog is included in your account. To start a WordPress blog login and go to My Websites > Pages > Create Web Page > WordPress Blog.